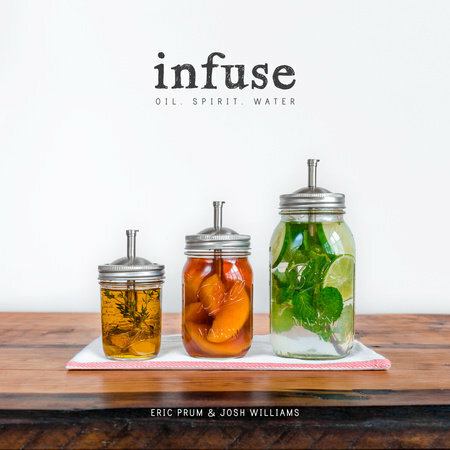 Eric Prum & Josh Williams authors of Shake, just released their newest book this week, Infuse. 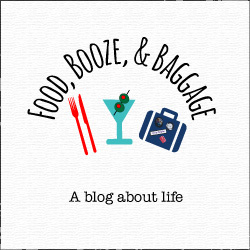 I was lucky enough to receive a copy from Blogging for Books and got to try a few recipes first-hand! The book as it’s aptly named, shares over 50 different infusion recipes utilizing oils, spirits, and water. 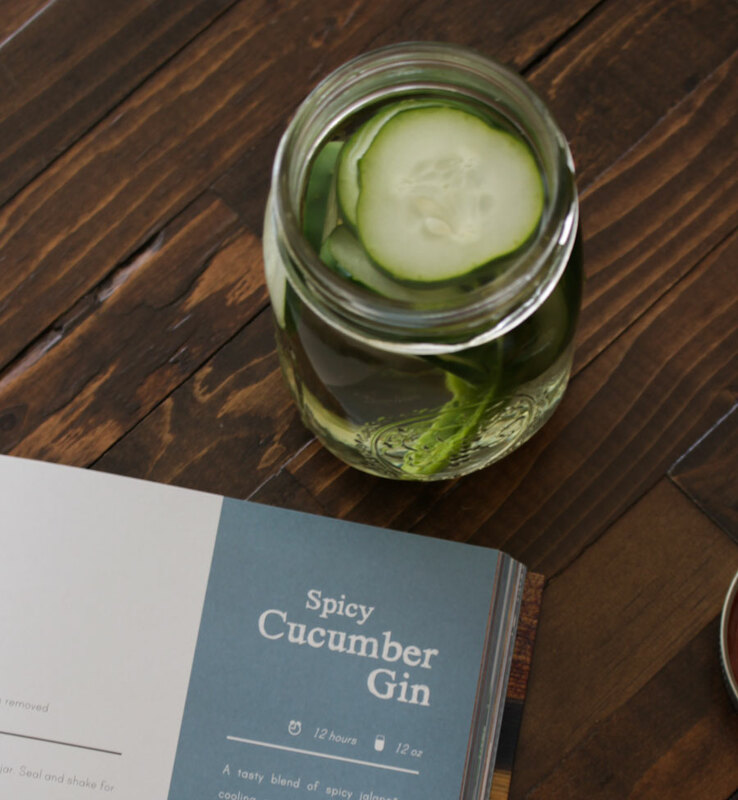 Not all infusions take weeks, Infuse includes recipes for infusions that can be enjoyed immediately, short (up to 24 hours), and long (one day to a few weeks). 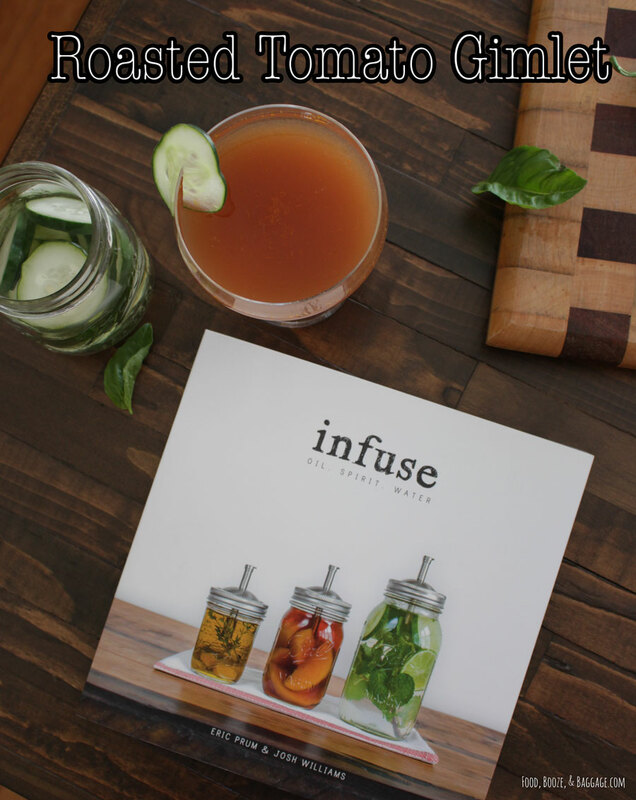 Infuse is the perfect book for those who like to “play” around in the kitchen and get creative. So many of their recipes can be tweaked and it’s a great book to keep you inspired. Just from my initial flip through, I was already coming up with variations and fun ideas using their base recipes. I was particularly excited over the Oils section. P and I have not bought store-bought salad dressing in close to two-years now, and I’m excited to add some new flavors to our salad rotation. Prum & Williams share three of their favorite variations on the classic vinaigrette, I’m looking forward to trying the Spaniard soon as it contains anchovies (and I love anchovies). This section also contains how to flash-infuse oils, which opens up even more dressing variations. The oil section does contain recipes beyond salad dressings. P made the mistake of testing out the honey-sriracha popcorn recipe, and I’m not going to be satisfied any longer with a splash of salt on my movie night snack. 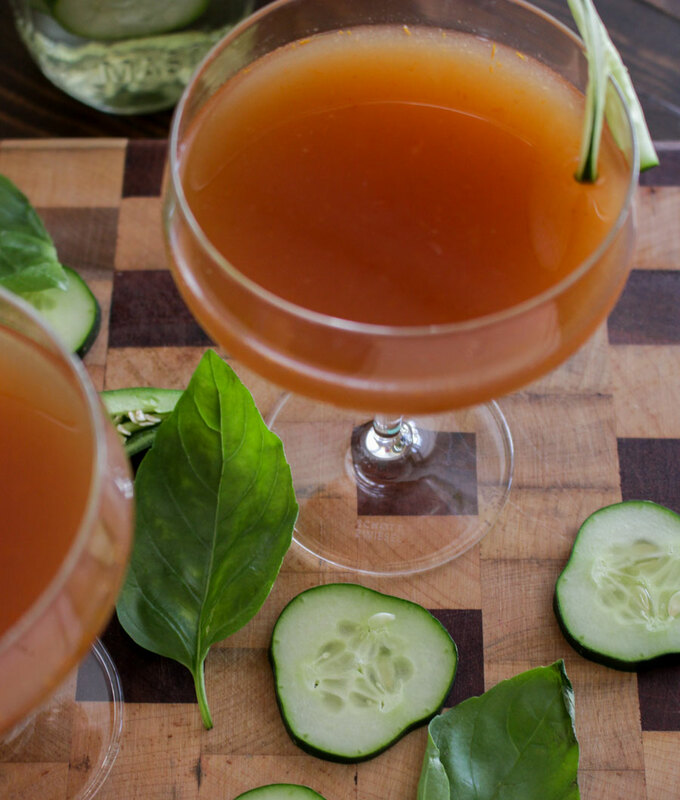 The Roasted Tomato Gimlet is inspired by Prum & Williams’ Spicy Cucumber Gin. 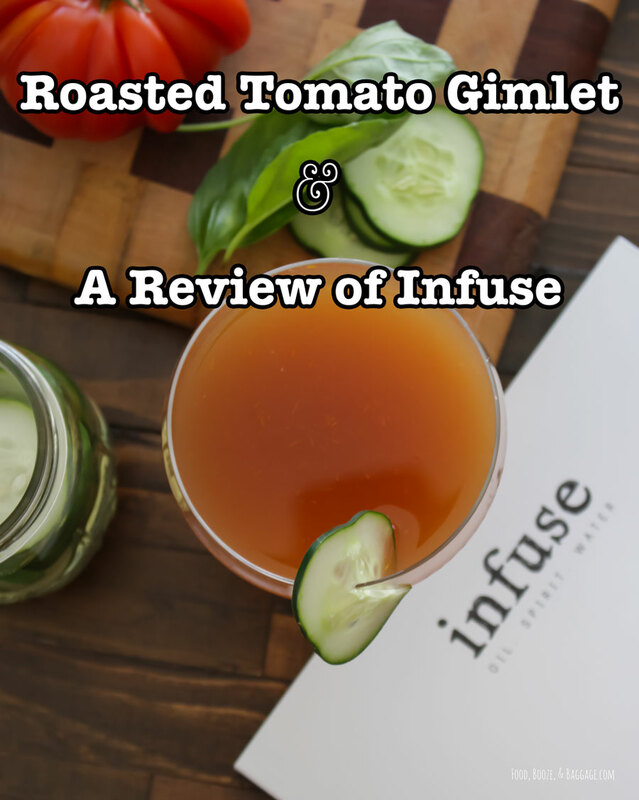 I decided to go with the vegetable theme and produced a roasted tomato & basil puree to pair with their infused gin. A twist on the flavors of a bloody mary. Combine all ingredients in a 16oz Mason jar. Seal and shake for three seconds. Strain through cheesecloth. Store in the refrigerator. My gin turned out great, a hint of spice, but not mouth-burning. Slice the tomatoes and place on rimmed baking sheet. Sprinkle with kosher salt. Roast for 20 to 30 minutes until soft. Stir once mid-way through baking. 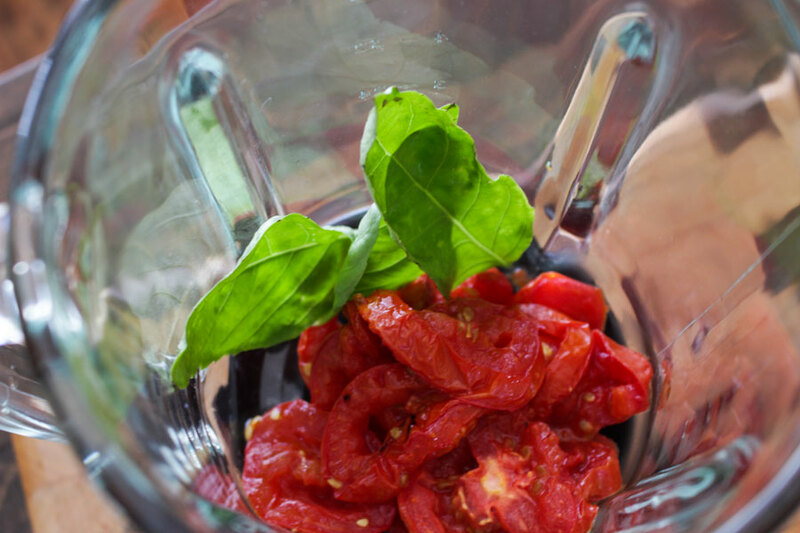 In a blender add in roasted tomatoes, 5 whole basil leaves, ½ cup + 2 tablespoons water, and ⅛ teaspoon celery salt. Puree until very smooth. You can taste it and decide if you want to bump up the salt, especially if you didn’t add the celery salt. I like a little saltiness to my cocktails. I did not strain my purée, and it didn’t have any large chunks. If you want zero pulp then strain through a cheesecloth or fine mesh strainer. I have a regular blender and was able to get minimal seeds remaining, just a small amount of tomato skin. This makes about 1 cup. You can make this a day or two ahead of time and keep in the refrigerator. If you are looking for some great cocktails, summer refreshments, and dressings/marinades Infuses is the book for you. The recipes are so easy, anyone from beginner to pro can make use of Infuse. This is the perfect book to kick-start your creative juices, and right in time for summer parties!